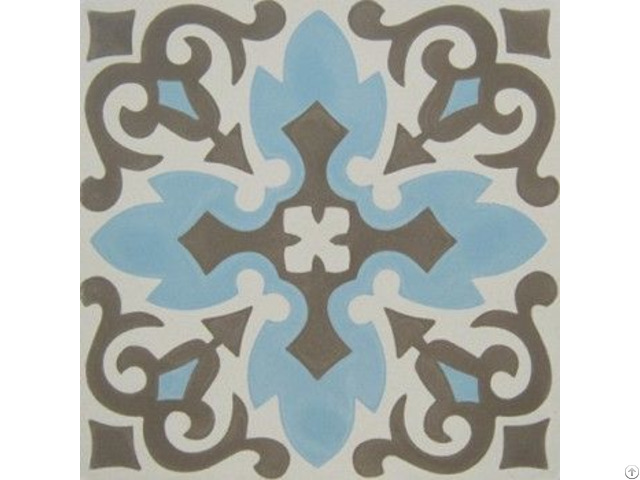 At beginning, we were a CTS encaustic cement tile manufacturing facility run by our family. 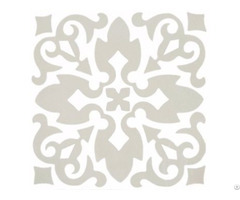 With strength of our family’s traditional craftsmanship in making encaustic cement tiles, we have been making high quality encaustic cement tiles with various designs and fine patterns. 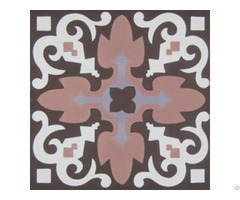 Therefore, our CTS encaustic cement tile products drastically took the market in central Vietnam. In 1990s, encaustic cement tiles were considered as an aspect of Vietnamese culture included in each architecture. 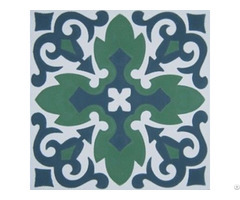 However, in the period of 1990-2005 when ceramic tile manufacturing industry developed and trend in using ceramic tiles occurred in Vietnam, encaustic cement tiles fell into oblivion and conceded the market to ceramic tiles. We are those who love and preserve Vietnamese culture, we had concerns and looked for a way to recover traditional cement tile products.